Bonsai Architects is an Architectural, Townplanning and Design Practice, founded and run by two young architects. 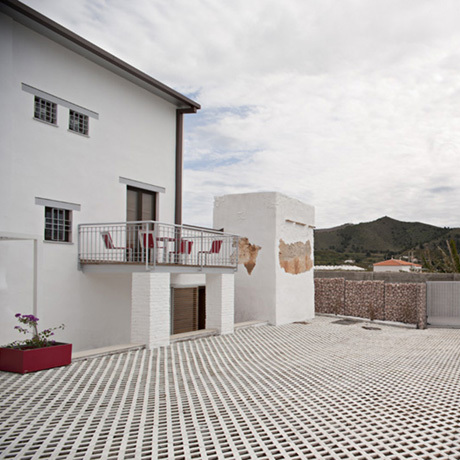 But their story dates back to 1965, when architect Jose Antonio Llopis Solbes set up his own Office at Granada. Now, from the 10th floor at Madrid Avenue, 5 we celebrate 50 years of continuous activity working for public and private clients, developing town planning documents, projects, site coordination and project managing. This trajectory allows us to treasure team experience that allows us to solve problems efficiently, saving time and money to our clients. Architect by ETSAM, 1992 (Madrid Architecture School, UPM). Masters Degree in Architectural Integrated Projects (Fundación Camuñas, Madrid. 1992). Masters Degree in Townplanning and Real Estate technical skills (College of Architects, Granada. 2006). 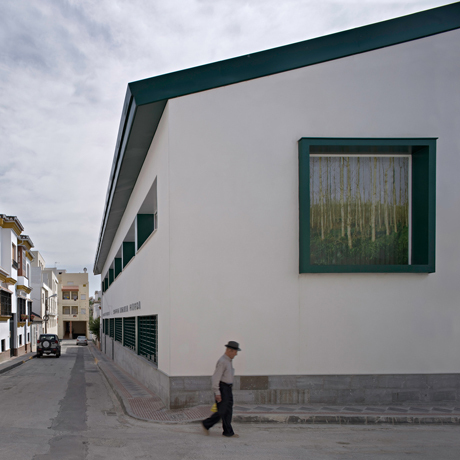 Architect by ETSAG, 2006 (Granada Architecture School, UGR). Masters Degree in Townplanning and Real Estate technical skills (College of Architects, Granada. 2006). International PhD Degree (Granada University, 2012). At Bonsai Architects we are specialized at creating singular projects that link environment and comfort as the basis of design. We are guided by our interest to produce buildings that melt in their urban, social and landscape environment, optimizing their energy efficiency and their carbon footprint in benefit of a healthier world. This has led us to study and deepen our knowledge on construction and production systems well above market standards. We also research on undeveloped fields in our close context, such as urban recycling strategies -that bring new life to buildings under use- and intergenerational architecture, a new approach to promote a better communal living experience between children, teenagers and elder people -an increasing trend in other countries, still underestimated around here. We have successfully finished a small pioneering pilot-center in Andalucía.